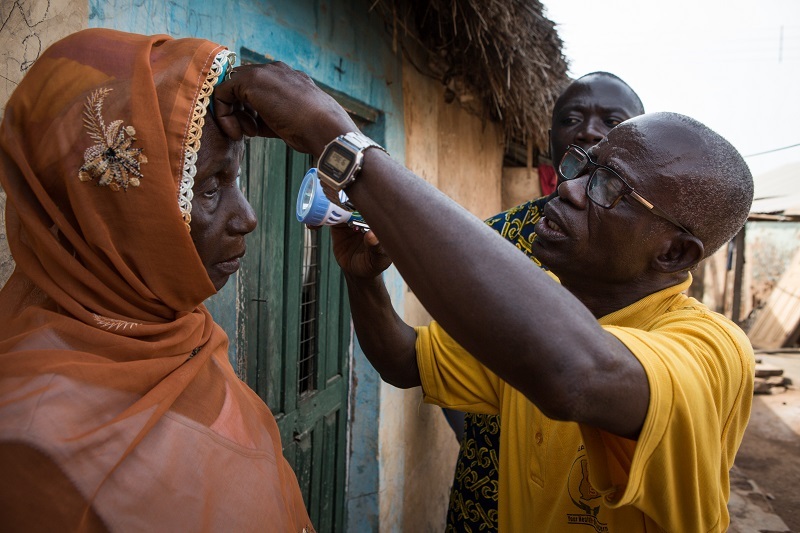 13 June 2018 ¦ Brazzaville ¦ Accra ¦ Geneva - The World Health Organization (WHO) today congratulated Ghana for having eliminated trachoma as a public health problem, two decades after the World Health Assembly resolved to tackle the leading infectious cause of blindness. The announcement comes the day after a commitment from Pfizer, the manufacturer of Zithromax (azithromycin) to extend their donation programme for the antibiotic until 2025, if required, to finish the task of global trachoma elimination. 1 Partners included: BBC World Service Trust, CBM, Conrad N. Hilton Foundation, FHI 360, the International Trachoma Initiative, New Energy, Operation Eyesight Universal, Pfizer, Pro Net, Sightsavers, Swiss Red Cross, The Carter Center, UNICEF, USAID, WaterAid, WHO and World Vision.